Robert Rapier is a chemical engineer in the energy industry. He has 25 years of international engineering experience in the chemical, oil and gas, and renewable energy industries, and holds several patents related to his work. 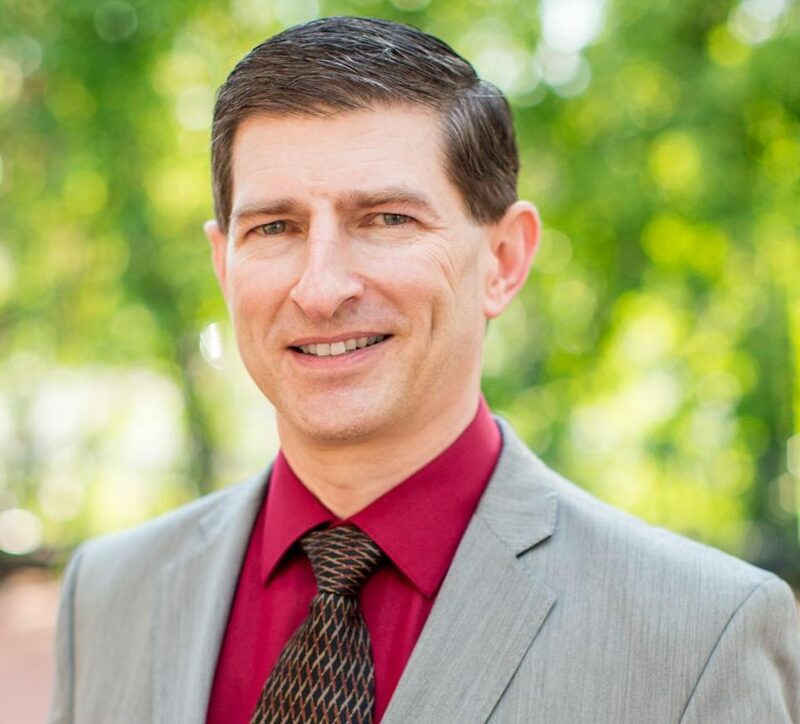 He has worked in the areas of oil refining, oil production, synthetic fuels, biomass to energy, and alcohol production, and currently serves as Director of Engineering for Arizona-based ZHRO Power. He is author of The Energy Strategist at Investing Daily, and of the book Power Plays: Energy Options in the Age of Peak Oil. Robert has appeared on 60 Minutes, The History Channel, CNBC, Business News Network, CBC, and PBS, and his energy-themed articles have appeared in numerous media outlets, including the Wall Street Journal, Washington Post, Christian Science Monitor, Forbes, and The Economist. For more information about Robert or his career, see his CV.